For most teenagers, their 16th birthday is an occasion for a party, but Annabel, Year 11 chose to go to sea on her big day. Her birthday, Saturday 15th September, was the first date on which she could undertake the final part of the prestigious Day Skipper sailing qualification for which the minimum age is 16. 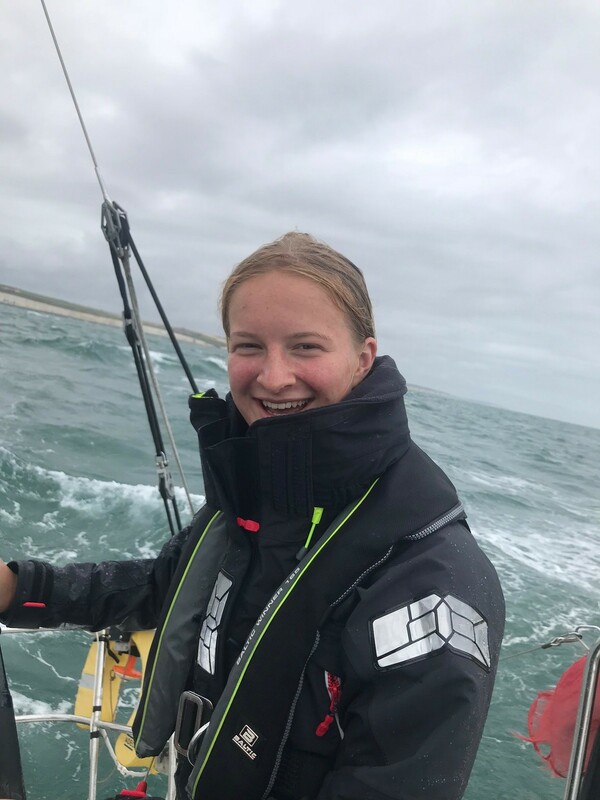 Annabel couldn’t wait to get stuck in to her three days of sailing, travelling between Brighton Marina and Eastbourne, which included a night at sea. 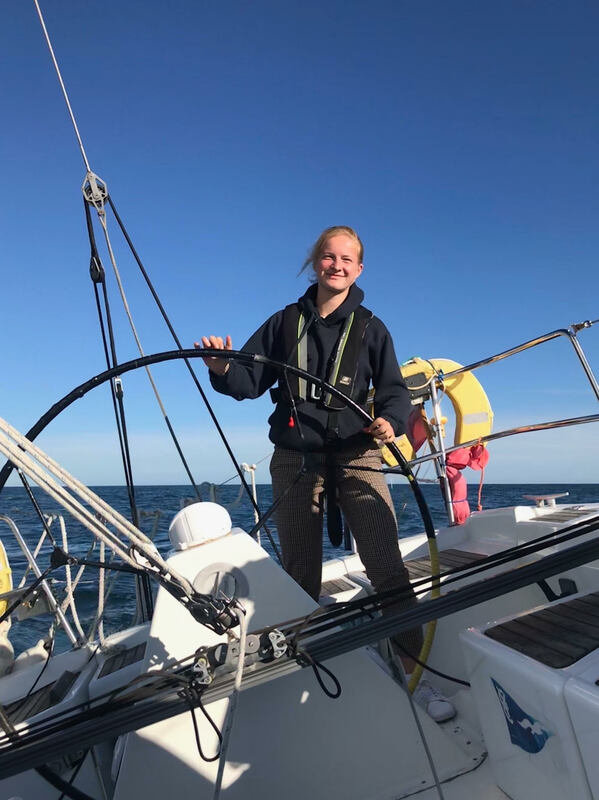 She completed the Day Skipper qualification at the age of just 16 years and two days, making her one of the youngest candidates to achieve such a feat.